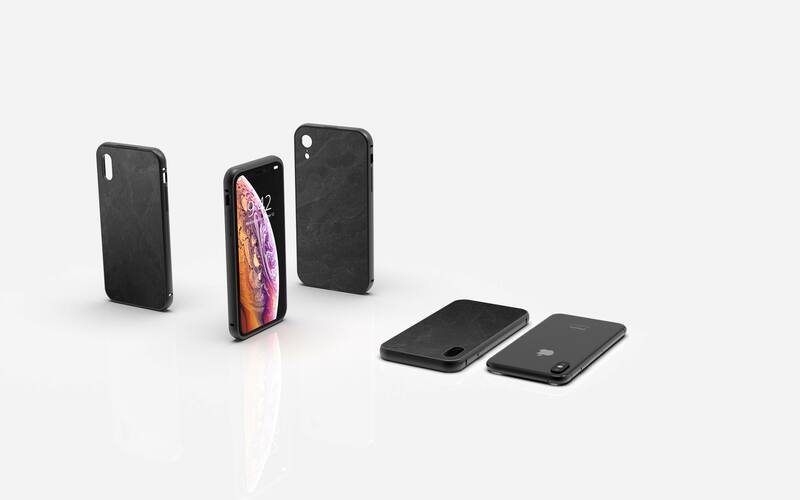 The Slate Case Black Impact is classic and discreet. 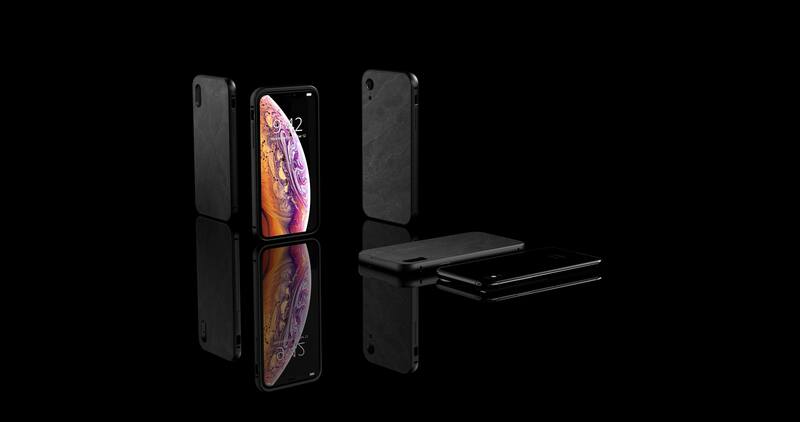 It is handcrafted in Berlin from real slate and lined with the finest Alcantara, which gives your iPhone optimum protection. Combined with an ultra-light aluminium frame, this masterpiece weighs just 45 grams. Its rich, homogeneous, deep black color has a sensational surface due to the varying stone structure, which is lively and exceptional. Sehr schönes und edles Produkt.Bin sehr zufrieden, super schnelle Anfertigung und Auslieferung Top Ware. This product was hand selected for me by Andreas. It is extremely sophisticated yet rugged. This is one of the best companies around today. I would recommend this company to anybody. 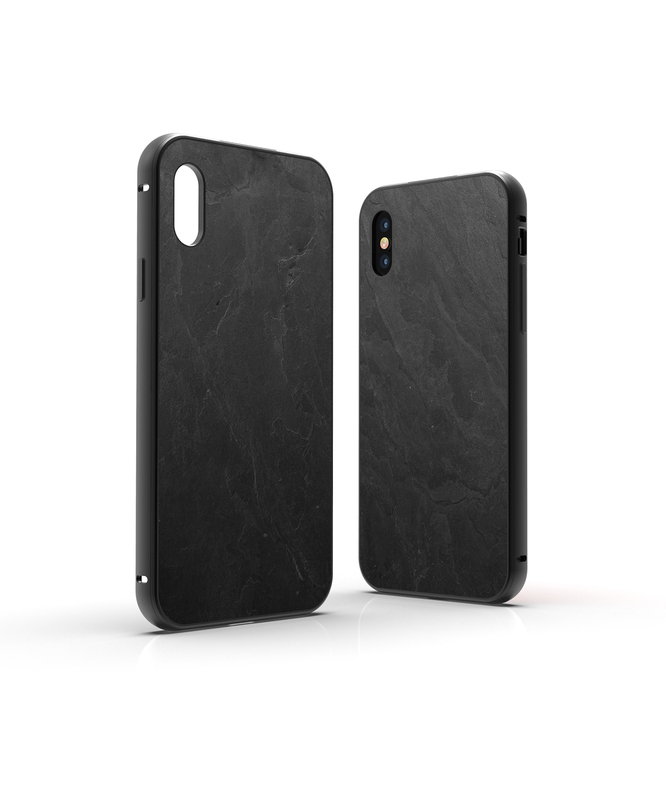 The slate is beautiful and the texture is awesome. It feels like nothing else I’ve ever used. 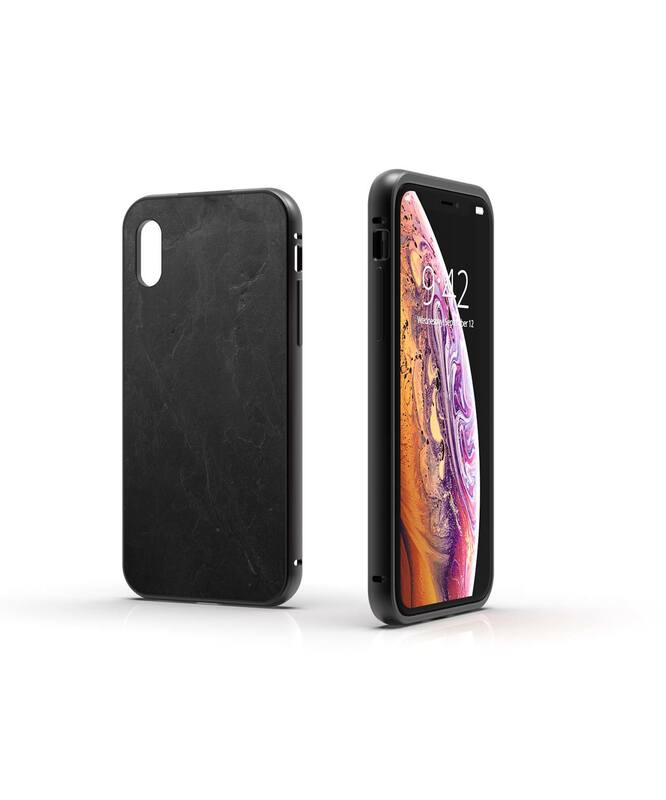 Nice product. but I wanted a manual. It took almost two years of conception and development to master this technology. 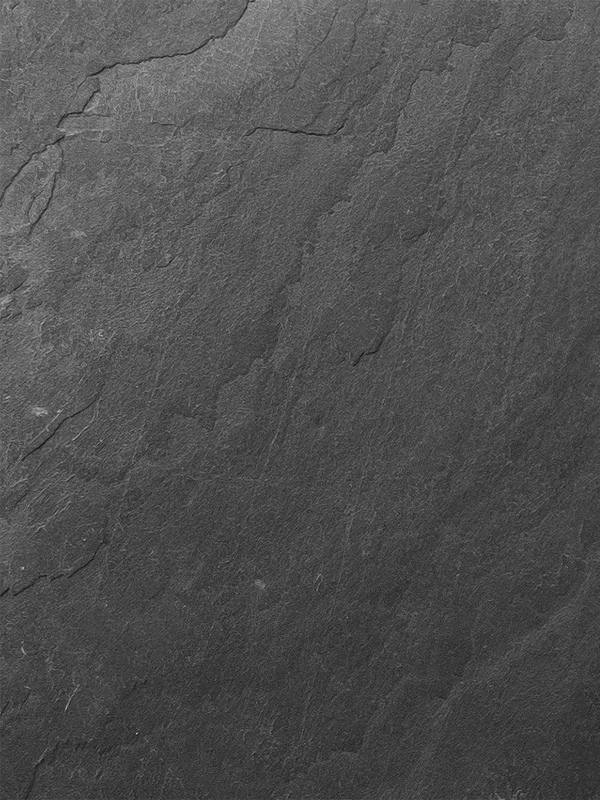 A process that makes it possible to create thin, ultra-light and unique stone veneers from one billion years old natural stone. 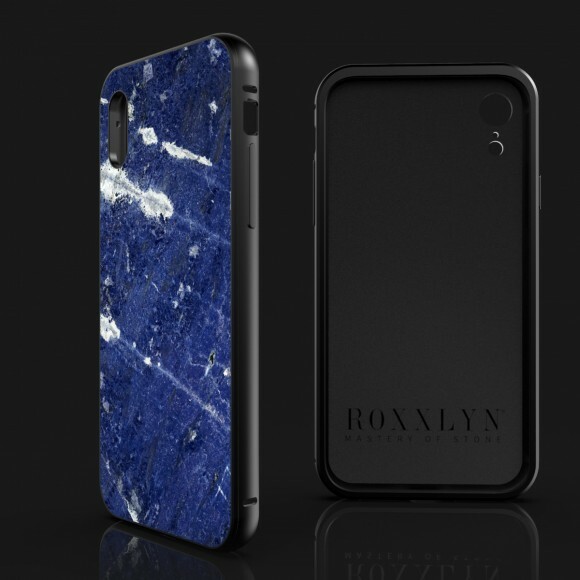 As flexible as a credit card, as light as a feather and still distinctive in its uniqueness and elegance, the stone is machined with diamond tools to achieve its precise geometry. 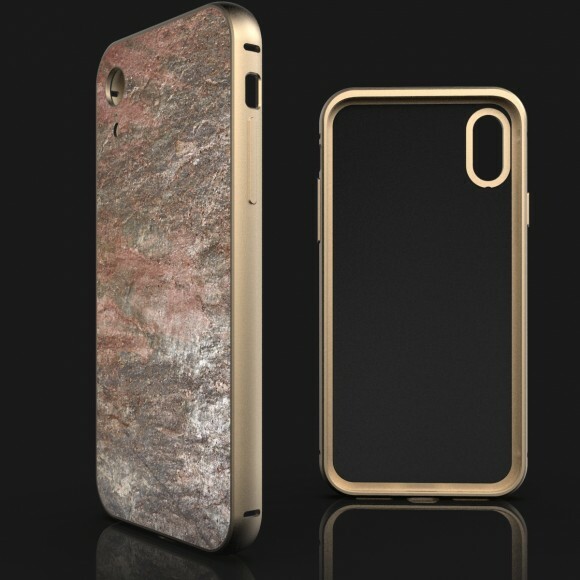 The resulting workpiece is sanded by hand, cleaned of dust and dirt and coated with a thin nano sealing layer to protect it from external influences, resulting in a unique contrast between a modern high-tech material and a rustic stone rock. 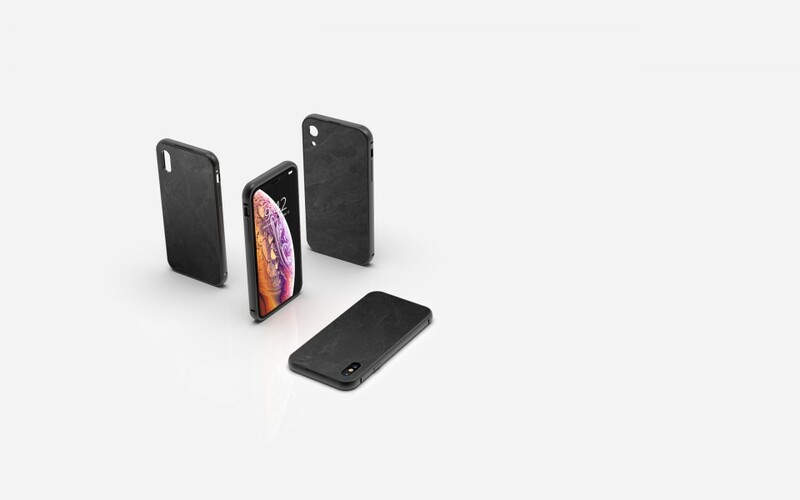 Lightweight, flexible and distinctive in its rock structure. Why are all products the same? We take you on a special journey from the individual stone selection to the production of your desired product. 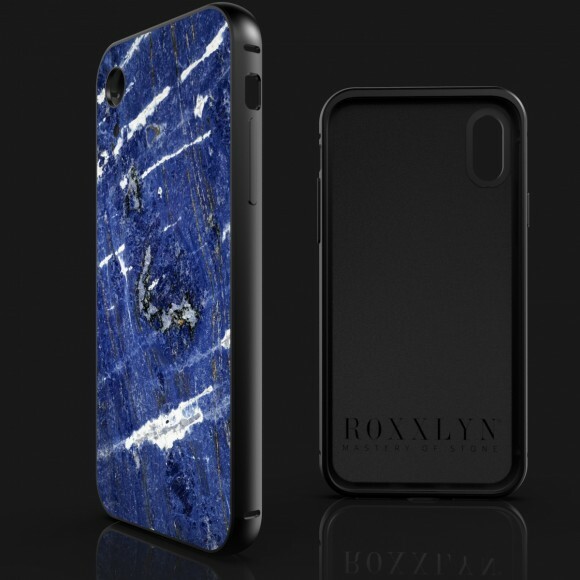 With the World’s First Real-Time Configurator from Roxxlyn, we would like to include you in our special craftsmanship and technology from the very beginning. Choose your personal unique stone rock, let your wishes be free in the coloring of the rock structure. 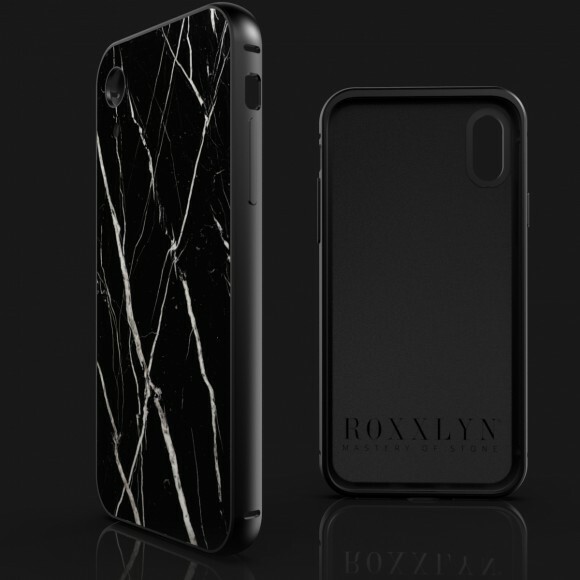 Refine your Roxxlyn slate skin by personally cutting out your artwork. 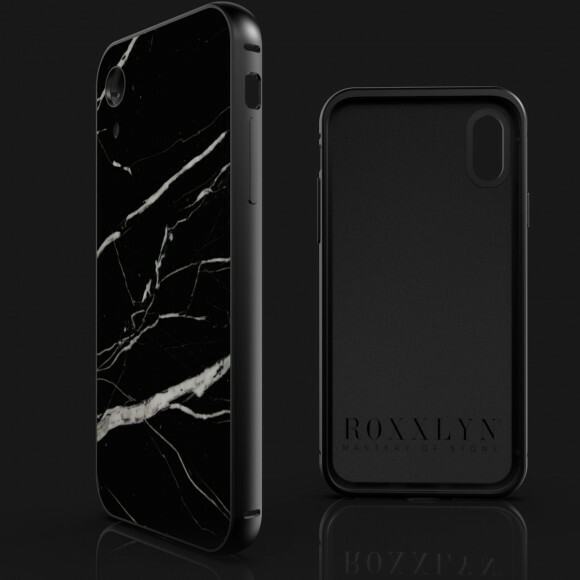 You don’t just buy a Roxxlyn product, you personalize it.